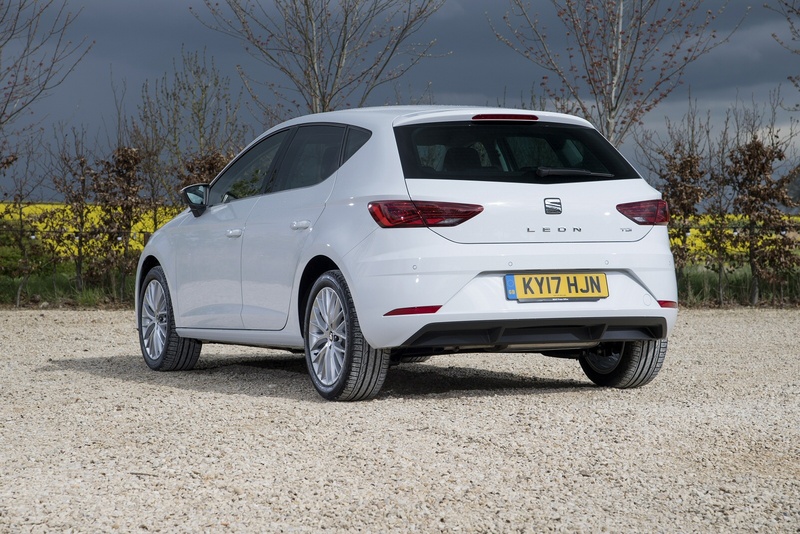 This much improved third generation SEAT Leon is a Focus-sized model that these days offers smarter styling, impressive media connectivity, strong safety provision and some efficient engine options. If you'd been overlooking it, this Spanish contender might now be worth a second glance. 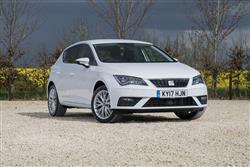 SEAT, in case you didn't know, is supposed to be an emotive, 'Latin' kind of brand, a kind of 'Iberian Alfa Romeo'. Hence the passionate marketing, the rallying success and the World Touring Car Championship trophies. Customers though, remain a little unconvinced, especially in mainland Europe where SEAT sales are faltering. But not so in the UK. 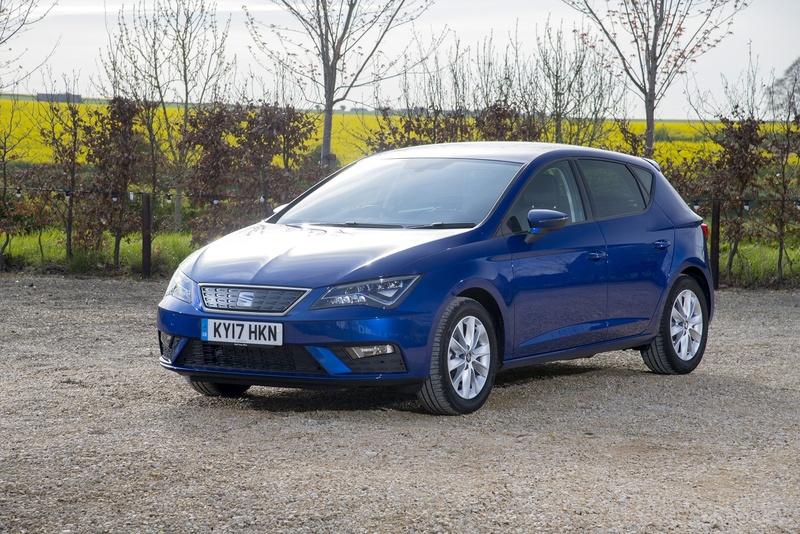 Sales are soaring on these shores and the Leon model range has always represented much of the reason why, ever since the MK1 version's original introduction in 1998 and its swoopy second generation successor's arrival in 2005. 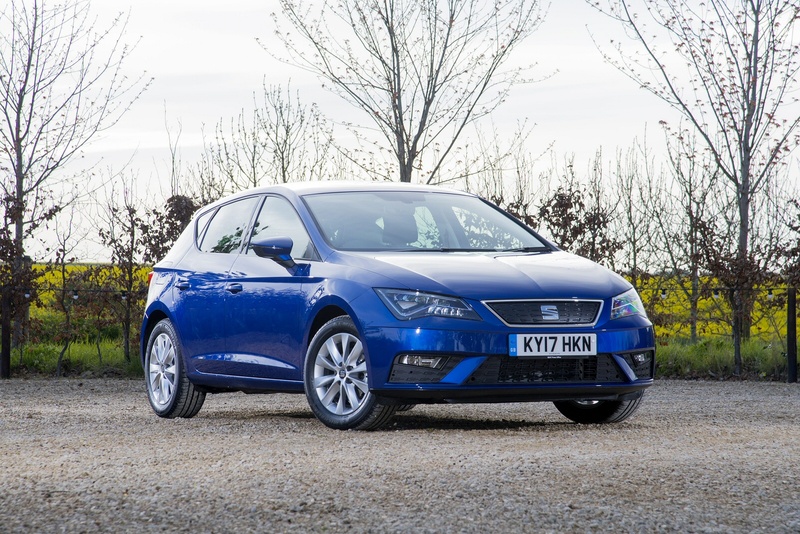 Together with the Ibiza supermini, the Leon is SEAT to British buyers. The third generation version, launched in 2012, built upon the solid foundation established by its predecessors but in the years since its introduction, the competition in the Focus class gamily hatchback sector has become much tougher. Hence the need for this improved MK3 Leon with its slicker looks, stronger safety and improved media connectivity. Under the bonnet, things are much as before. At the foot of the petrol range lies a 1.0-litre TSI three cylinder 115PS unit. The other key petrol engine option is a 1.5 TSI EVO variant with 150PS efficient Cylinder-on-Demand technology. As before, Cupra versions get the 2.0 TSI petrol engine from the Golf GTI, but in an uprated form developing up to 300PS. Many Leon buyers though, will want a diesel. At the foot of the range there's a 115PS version of the VW Group's familiar 1.6-litre TDI unit. Above that sits the usual 2.0-litre TDI unit, offered with 150PS. When it comes to gearboxes, the range includes five or six-speed manual options, all well as double-clutch DSG auto 'boxes with six or seven-speeds. 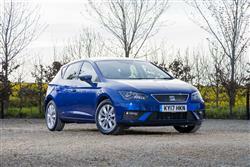 To drive, this improved Leon will respond much like its predecessor. SEATs always tend to feel a bit more sporty than the Volkswagens they're based upon and this one should be no different. Indeed, the pokier variants further up the range really relish a good flogging. This car is based on the same MQB platform that undergirds VW's Golf, Audi's A3 and Skoda's Octavia and produces enough torsional stiffness to allow this model to combine a supple ride with firm body control. Go for a variant with more than 150PS and it'll also come with multilink rear suspension for a better ride and handling balance: it's a pity that more Leon variants don't get this. 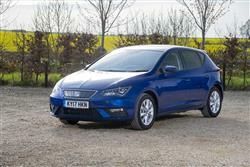 As before, Leon buyers choose from either a five-door hatch or an 'ST' estate model. In both cases, SEAT says that visual style was one of the key reasons why people bought the original version of this car, so it wasn't necessary with this current version to change the aesthetics too much. A few tweaks though, have been made. At the front and rear, there are revised bumpers and bodywork with sharper, more assertive lines, plus there's a smart chromed front grille. Inside, the ambient lighting LEDs' intensity can be regulated as the driver wishes from the newly redesigned eight-inch central infotainment screen. This monitor eliminates the need for many of the buttons and dials that were scattered around the fascia on the previous model. From this monitor, the LED ambient lighting of the cabin can be dimmed or intensified, giving the interior a classy feel. 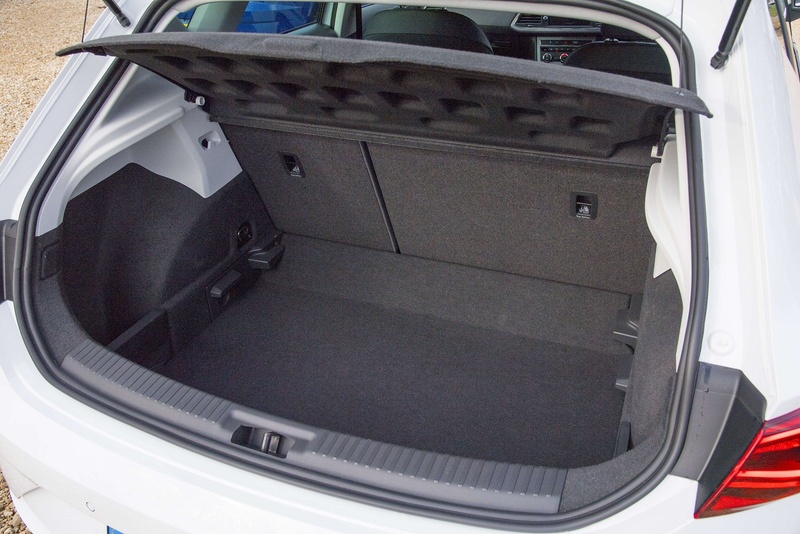 Otherwise, things are much as they were before, which means that passenger space is very class-competitive and there's a decently sized 380-litre boot in the hatch model. 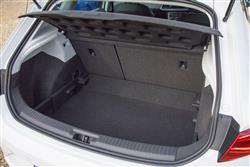 If you need more space than that, the ST estate offers 587-litres. Pricing hasn't changed much, so, as before, you'll be looking at list pricing in the £18,500 to £35,000 bracket. Compared to a five-door hatch variant, an 'ST' estate will cost around £1,000 more. Customers get a choice of five trim levels - 'SE', 'SE Dynamic', 'FR', 'FR Sport', 'XCELLENCE' and 'XCELLENCE Lux'. Beyond that lie the hot hatch Cupra models. 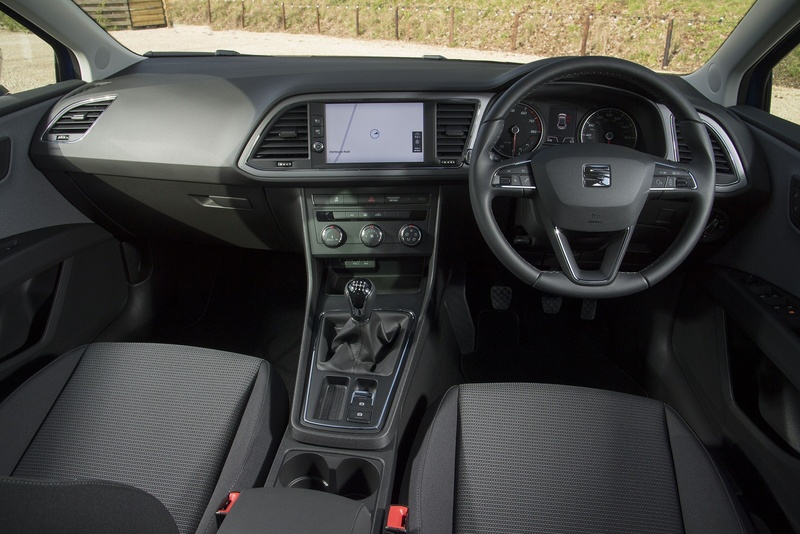 This Leon features the latest generation of the brand's 'Easy Connect' infotainment systems, activated by this model's 'Media System Plus' eight-inch screen. Customers can also specify a 'Connectivity Box' in the central console that enables wireless smartphone charging. And there's the brand's 'Full Link' system, which enables you to use apps from your smartphone on the fascia screen via either the 'Apple CarPlay' or 'Android Auto' media systems. This improved Leon also features many more options when it comes to electronic safety systems. Examples of this include 'Traffic Jam Assist', which virtually drives the car for you in stop/start traffic. And a 'Pedestrian Protection System' which scans the road ahead not only for other vehicles that might pose accident hazards but also people too. On the engine front, we'd recommend the three cylinder 1.0-litre TSI 115PS unit near the foot of the range. This powerplant gives you the kind of performance you'd expect from, say, a conventional petrol 1.6 allied to the kind of efficiency you'd want from, say, a 1.2-litre model. Which, in this particular Leon, is pretty much what you get. Expect up to 50.4mpg on the combined cycle and up to 109g/km of CO2. 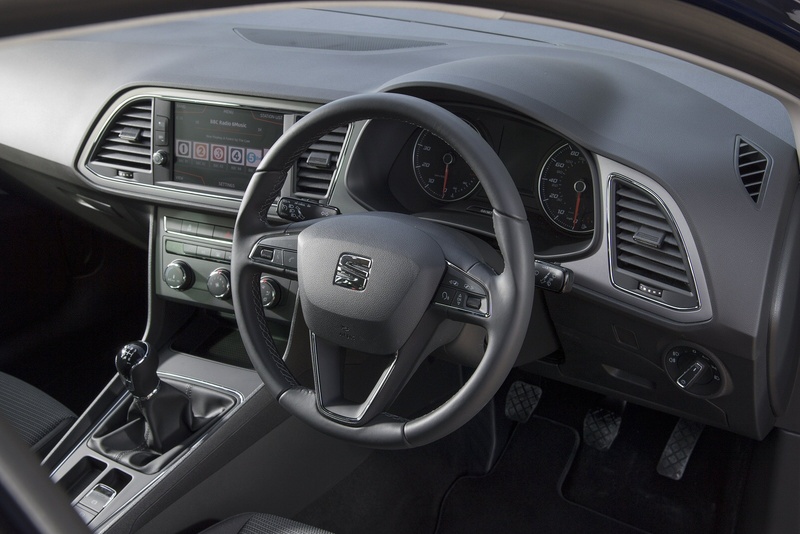 The 1.5 TSI EVO manages up to 47.9mpg on the combined cycle and up to 111g/km of CO2. This might be enough for some buyers to reconsider their natural inclination to opt for a diesel. Mind you, the diesel options are impressively frugal - expect up to 57.6mpg on the combined cycle from the 1.6-litre TDI unit for example and up to 109g/km of CO2. All the figures quited are WLTP-rated for fuel and NEDC-rated for CO2. All the powerplants get a Start/Stop system that cuts the engine when you don't need it, stuck in traffic or waiting at the lights. Plus an Energy Recovery system that stores brake energy usually lost as heat and uses it to help power the car's electrical systems, ultimately preserving fuel. All part of what SEAT calls 'Ecomotive technology'. If you�re looking for a new SEAT Leon 2.0 TDI 150 FR Sport [EZ] 5dr Diesel Hatchback for sale, you�ve come to the right place. 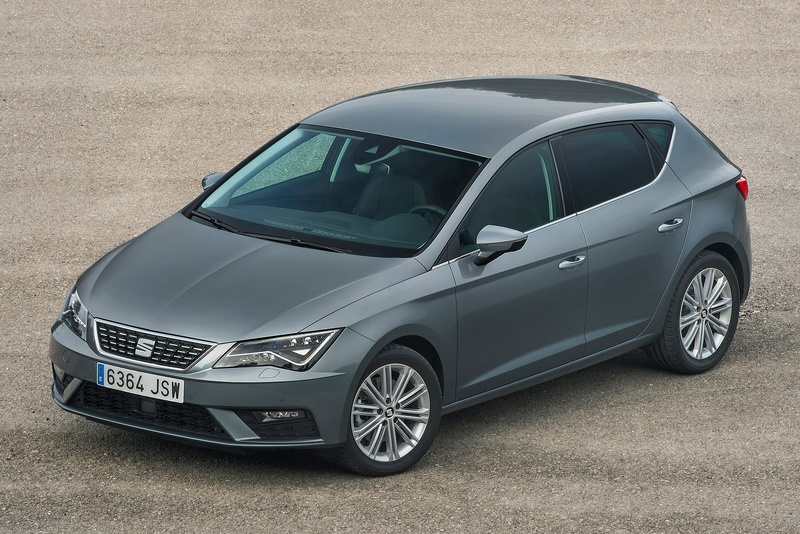 At Bristol Street Motors we don�t just have the best SEAT Leon 2.0 TDI 150 FR Sport [EZ] 5dr Diesel Hatchback deals, we also offer friendly advice and help with all your enquiries to ensure your buying experience is a happy experience.